Information provided by CMA Info cc is for the sole use of the subscriber. In terms of the Copyright Act, no information supplied on this web site may be resold, reproduced or transmitted in any form or by any means, electronic or mechanical, without permission in writing from CMA Info cc. © Copyright CMA Info cc 2004 - 2019. All Rights Reserved. We are all about property! CMA Info incorporates a wide range of user-friendly searches. 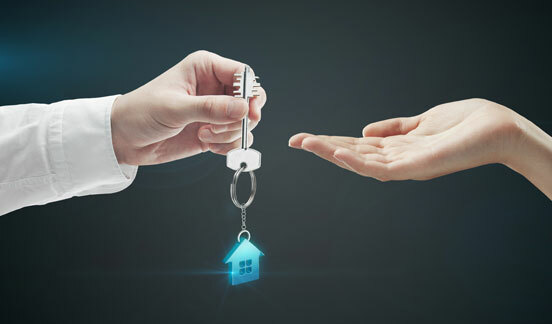 With very little input you can initiate any one of a number of property search routines which will provide information, not only on the property, but also the latest ownership, sale, transfer and registration data. "Hey Presto" - Using the industry standard approach to producing a CMA you can prepare accurate and professional looking CMA Valuations at the click of a button. You can then choose from a range of reports to include with the valuation. One of the main reasons for using CMA Info is to find information on a property. Imagine being able to do this quickly and easily. CMA Info provides all the standard searches you would expect as well as many others. 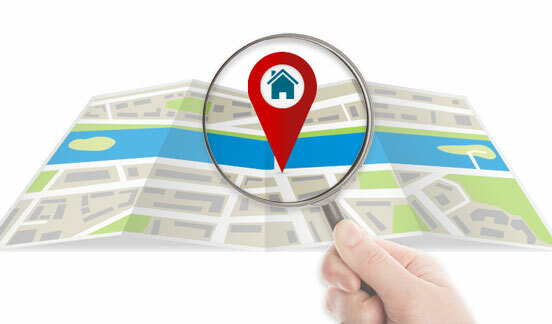 Once you have located the property you want, simply select it by clicking either on the map or the search results. This will then show full details on the property itself such as ownership, municipal valuations and, where available, accommodation information etc. In addition, if there are any reported sales or if the property is for sale or currently a show house, then this information can be included. A picture worth a thousand words - making life incredibly easy to locate a property, even if you don't know the full address. The life blood of the industry - together with geographic locality makes easy searching. A single search requiring a minimum of 3 letters will list all Streets, Sectional Title Schemes and Security Estates that contain your input. Then simply select the desired Street, Scheme or Estate for a full owner's list. Looking for properties of an approximate size? One search will give all of these in a suburb for both Full Title and Sectional Title. When doing research it is useful to have a list of sales or transfers in an area. CMA Info allows you to select either a Sales report (including reported sales) or Transfers report. Reports can be for Full Title, Sectional Title or Commercial / Industrial properties. All searches can be refined to include only those properties in a given price range. Additional searches include properties currently "For Sale" and "Show House" reports with links to the listing agent. GIS (Geographic Information Systems), sounds impressive, but this is simply a map of all the properties with the longitude and latitude of each erf recorded in our data base. When a property is selected by clicking on the map this then links to our extensive data base of property information. So even though you might not know the exact address or erf number of a property, you should still be able to get the information simply by searching and clicking on the map. CMA (Comparative Market Analysis) value is an informed price taken from the list of recent sales in the vicinity of the property being valued. CMA Info uses the industry standard accepted CMA valuation. In South Africa, the situation is very different. Suburbs are not always uniform and houses differ in size and shape from one property to the next. In Cape Town, for example, one will find a 100 year old Victorian house right next door to a newly built two storey mansion. This can make valuing properties rather difficult as this new property may be the latest sale in the area. 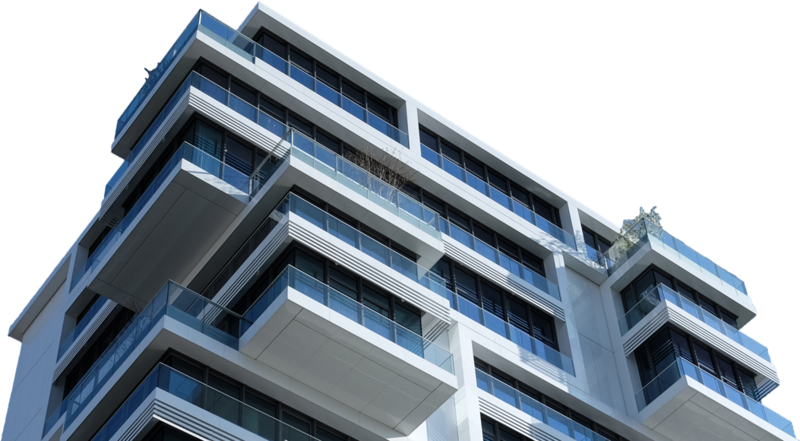 CMA Info valuations allow for this by including a range of sales within the vicinity of the property being valued. The use of our GIS mapping system enables us to find properties in the vicinity of the subject property. This allows us to produce valuations using correct CMA data for both full title and sectional title properties. The resulting CMA shows the sample properties selected for use in the valuation and allows you to exclude any that you do not feel are suitable. So ... at the click of a mouse ... find the property you are valuing, click on the CMA Valuation, accept the default search criteria or change as you feel necessary, click on continue and there you have it. The Subscription price is per office inclusive of ONE user who must complete a separate Individual Agent Registration form. In the event that there is more than one office in a region, each office must subscribe separately regardless of any ownership, franchise or other business relationship. Monthly subscription - provides the subscriber and its additional registered subscribing employees in the same office as the subscriber with access to the cmainfo.co.za web site so as to log in and perform any of the searches, make use of all the information and GIS maps available as well as perform CMA Valuations a la CMA Info. The CMA Info website is intended solely for use by those involved in property in their professional capacity such as Estate Agents registered with the EAAB. Should you be looking for property information, a valuation of your home or just general information, then we recommend that you approach your local Estate Agent for advice and assistance. On receipt of your 7 day free trial application you will be contacted, during business hours, for confirmation of the above and activation. The try us out "7 day trial" is intended only for those who have never used the CMA Info website or "7 day trial" before. Thank you for trying CMA Info Your trial will be activated during office hours and we will contact you. I have read and agree to the Terms and Conditions and Disclaimer After submitting your Company Information you will be required to enter logon information for 1 (one) or more users. You have been locked out. You are now requested to reset your password. Please enter your email (username) below to recieve a link to reset your password.